Moulded Foams is the leading designer and manufacturer of cellular foam solutions in the UK. Whatever your requirement, be it structural, dynamic, or aesthetic, Moulded Foams are confident that we will have a solution to suit all your needs. We have enjoyed over 25 years experience in supplying foam solutions to a wide range of industrial sectors including Construction, Packaging, Automotive and Materials Handling to mention just a few. Our ever growing material portfolio could contain the ideal solution for you and with four sites strategically positioned throughout the UK, means that access to a world of foam innovation is never far away. 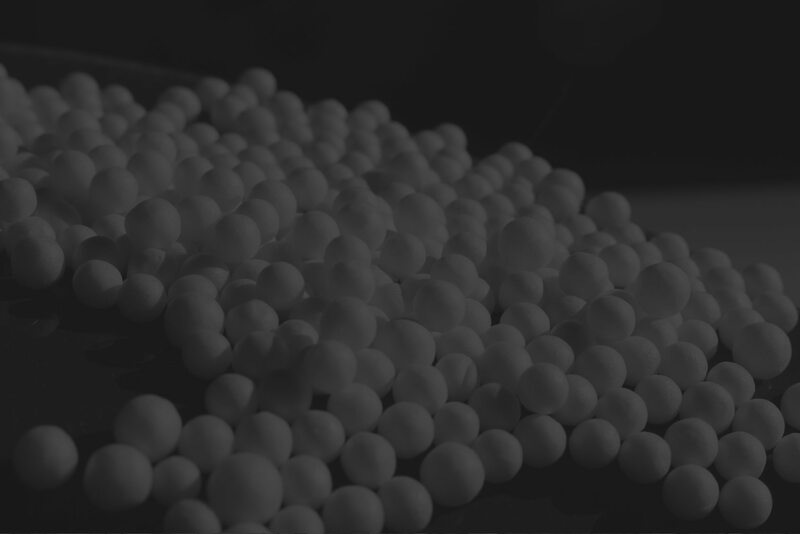 We have experience in Expanded Polypropylene Foams for the Automotive Industry….